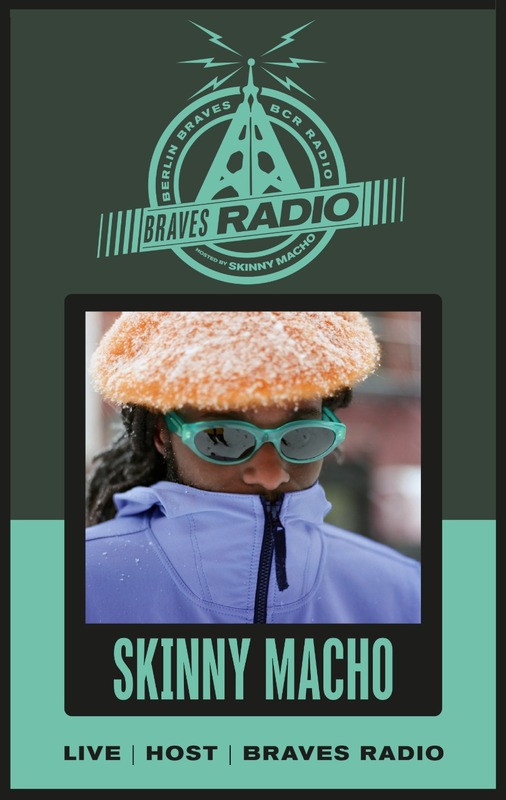 To pull it off, we collaborated with our friends at Berlin Community Radio to create our very own pop-up radio station with Skinny Macho (Bone Soda/Boiler Room) on board as host. To share this new adventure with y’all, we're going to upload the radio sessions every Tuesday on our Soundcloud – so stay tuned. First up is homie Riky Rick and the Major League DJz from Johannesburg, South Africa. Not only do the trio talk about their journey through music, but Riky has also dropped the world premiere of an unreleased track from his upcoming album. Let this hour be an intro to South Africa’s shining light, his philosophy on music and life, and what his hometown means to him. 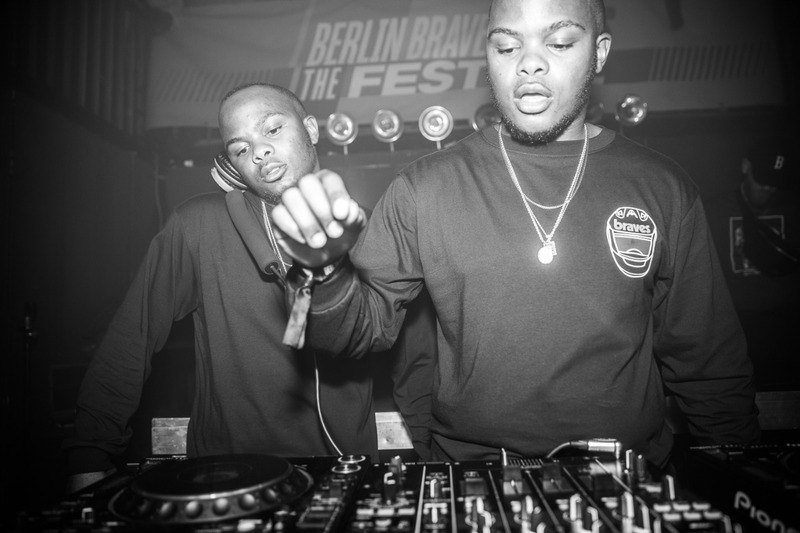 MAJOR LEAGUE DJZ AT THE BERLIN BRAVES FESTIVAL. PHOTO: PAUL WARD.